After unveiling the best Huawei phone under 30,000 rupees, we’re shifting our attention towards the darling of millions around the world. 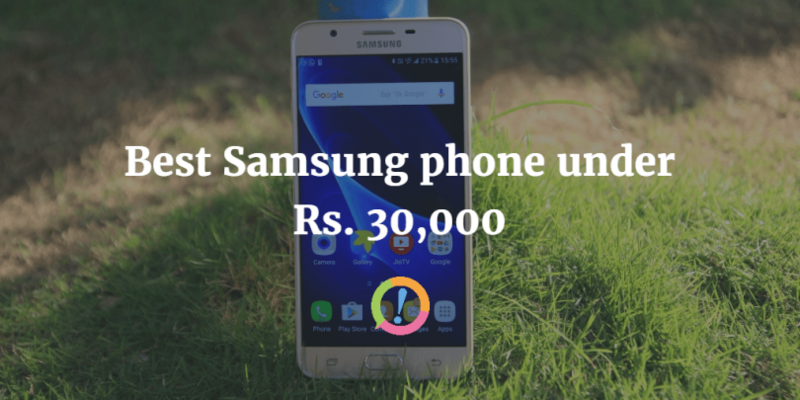 Here’s our pick for the best Samsung phone under 30,000 rupees! 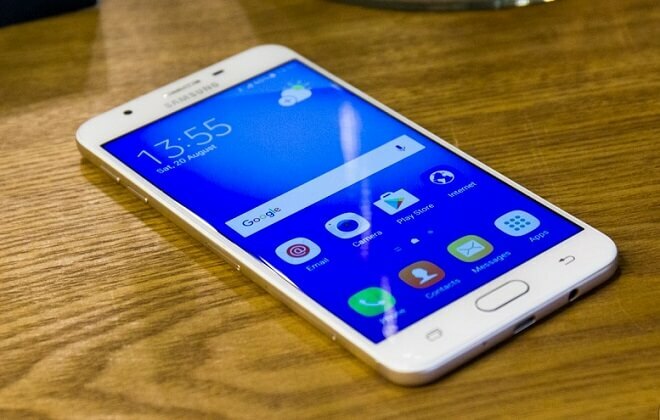 The Galaxy J7 Prime tops our choice for the best Samsung phone under 30,000 rupees. Not only does the smartphone pack an irresistible exterior, its schematics are second to none. Let’s dissect all its goodies one by one. 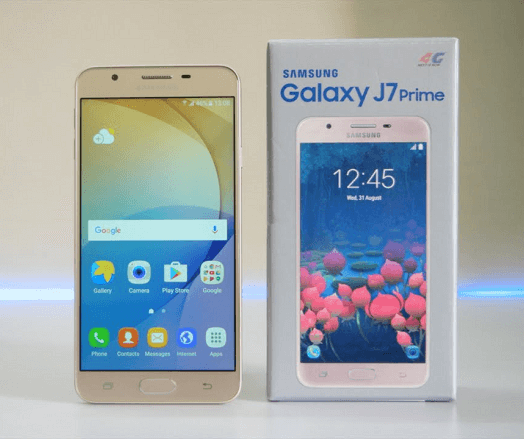 One of the J7 Prime’s strongest points is its quality and quantity display; the smartphone features a 5.5 inches PLS TFT capacitive touchscreen with 401ppi pixel density. Topped by market-dependent Corning Gorilla Glass protection, its 1080p HD resolution puts forward a perfect combination of a large display packed with quality. 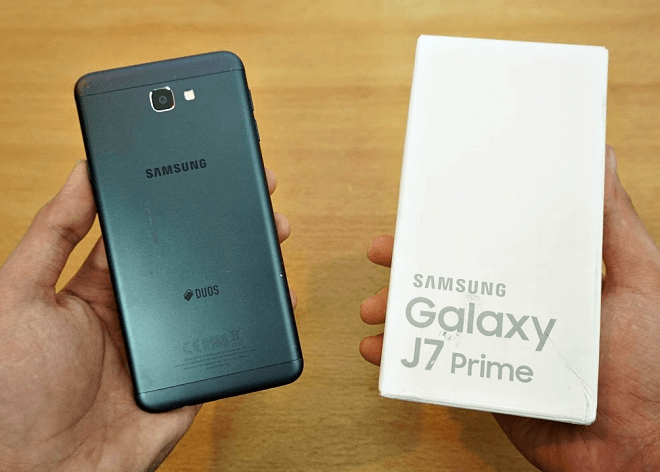 The Galaxy J7 Prime features a different design to what we’ve grown accustomed to seeing from Samsung. Fortunately, the low grade chrome-plated metal frame and plastic back have made way with their replacements doing a stellar job. The smartphone now comprises of a metal unibody that not only gives a premium feel but feels lighter than its 167g weight suggests. 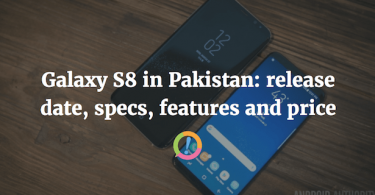 About its dimensions, the smartphone has an 8mm waist which can be considered a-tad obese considering the smartphone is also devoid of dust and waterproofing. However, one can blame its large 3300 mAh battery as the reason behind the J7 Prime weighing so much and being a little thicker than it should be. Do we even need to defend the cameras? Do we? The smartphone features two outstanding camera sensors with plenty of snapping power behind them; the primary camera features a 13 megapixel sensor with an LED flash and customary camera features that include geo-tagging, touch-focus, face detection, panorama and HDR. Speaking of the selfie sensor, it’s as good as anything can get with a mighty 8 megapixel sensor that’ll do all it can to serve you with the most crispiest of selfies. This has been made possible because the J7 Prime features an Octa-Core 1.6 GHz Cortex-A53 processor with an additional 3GB of RAM. Lag is simply not an option on the built-in Android Marshmallow with an ultimate user experience on the horizon if you own one of these babies. 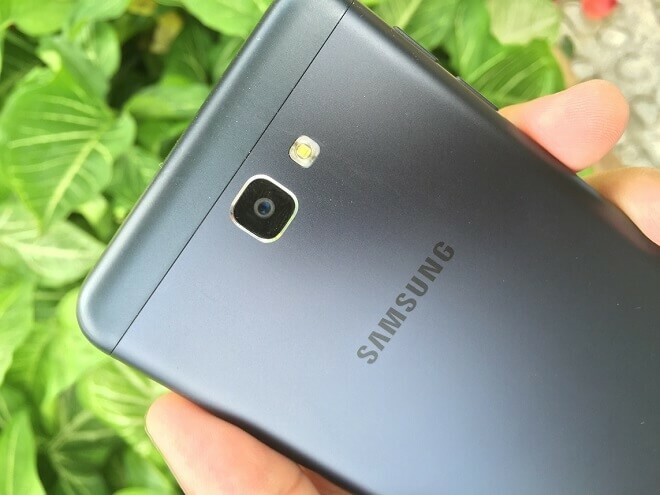 The smartphone is marketed in two variants separated by their internal storage with the base model coming in at 16GB. An external memory card slot, as always, is present as well. The features don’t just end there as the smartphone also packs fast charge technology, a front-mounted fingerprint scanner, micro-USB v2.0 and a large non-removable 3300 mAh battery that houses enough juice to last one full-day (usage frequency applies). 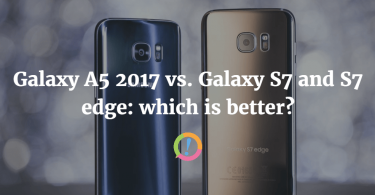 That’s all you need to know about Samsung’s best smartphone under 30,000 rupees or have you? The one final thing you ought to know before we sign-off is its exact price; the smartphone will cost you just below 27,000 rupees. From what we know and the specs it offers, the smartphone is a bargain for this price and it’s a definite go-go from us! Images via YouTube and SamMobile.